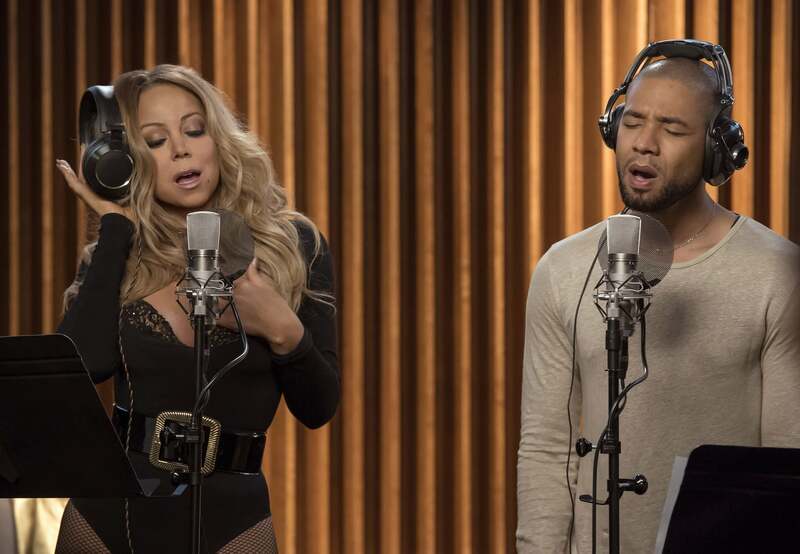 The elusive chanteuse was in rare form as Mariah Carey made her silver screen debut on Empire Wednesday Night. If you took a bathroom break in the middle of show you probably missed Carey’s introduction of Kitty on Empire. Mariah only appeared in two scenes, annoyingly with Jamal. For a Lee collaboration that’s been years in the making, you’d think the show would have given Carey a more worthy entrance to the show.